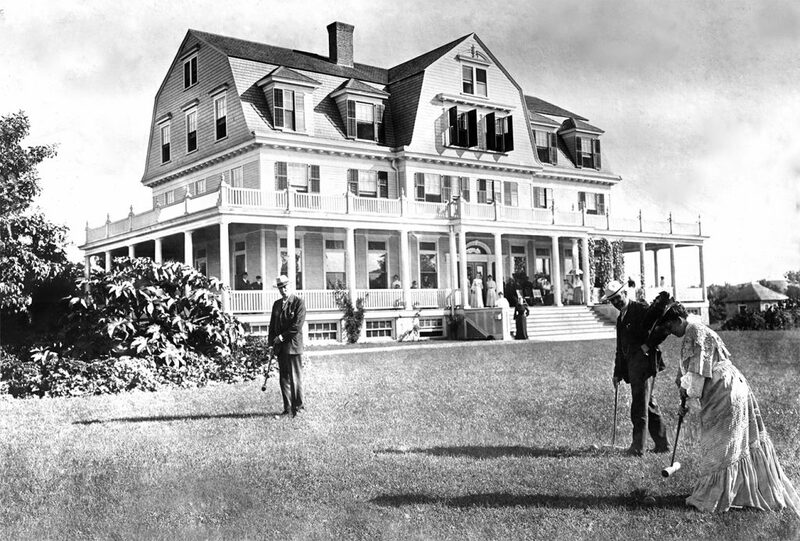 Idylease Inn first opened her doors on New Year’s Day in 1903. West Milford has an incredibly detailed history, from the earliest iron and ice cutting industries – to farming and turn-of-the-century tourism. On Union Valley Road remains one of Newfoundland’s most beautiful and impressive structures. Of all the hotels that one graced the region, only one, a former resort hotel known as Idylease, remains standing as proof of a once thriving tourism industry. Most new residents (and many older residents) of the township are unaware of the richness of local history or possess only a passing familiarity with it. I hope this blog will inspire younger residents of West Milford to discover the rich local history of the area. For the older residents, it may bring back happy recollections of yesteryear. 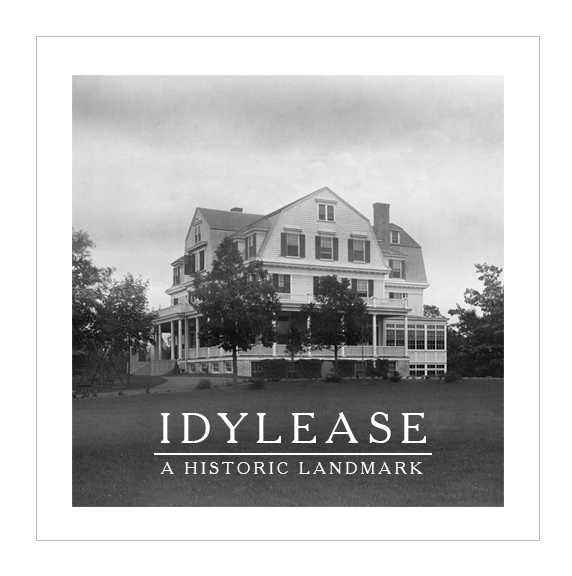 In either event, perhaps the next time you drive past Idylease, you may pause a moment and view it with a new understanding of it’s historic role in our community.